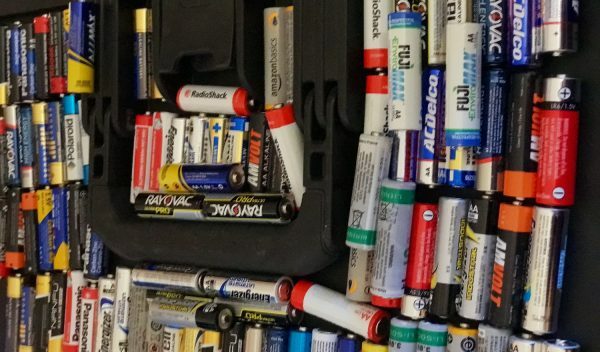 SHOWDOWN: Best AA Battery – the Results Will Shock You! 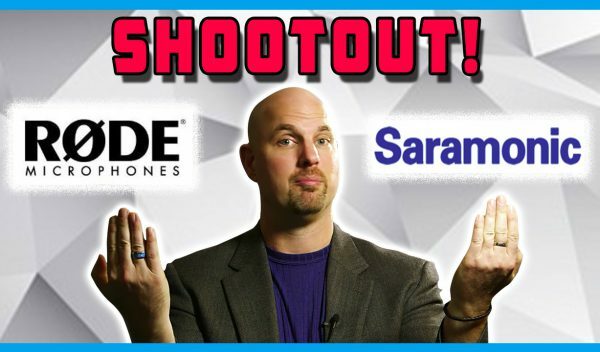 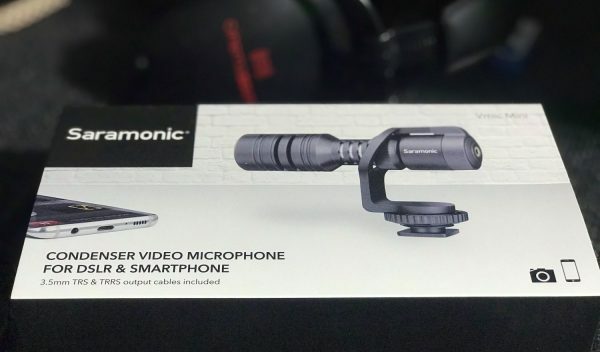 SHOOTOUT: Saramonic UWMic9 Vs. Røde FMK Lavaliers! 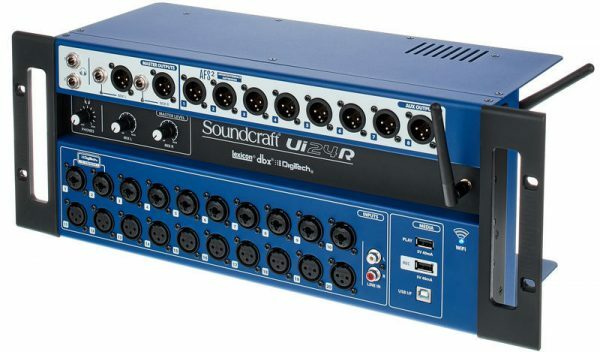 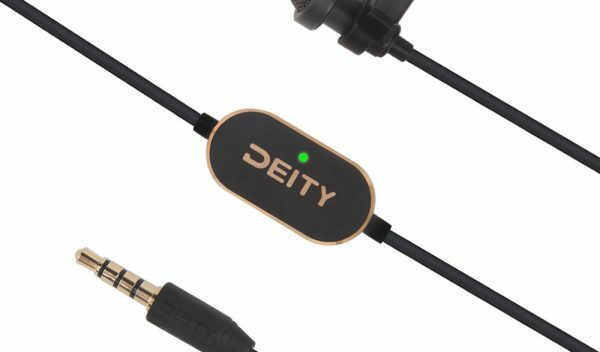 With 24 in + stereo RCA and 8 bus + Main Stereo out and two headphone outs, you'll have more connectivity than you'll need. 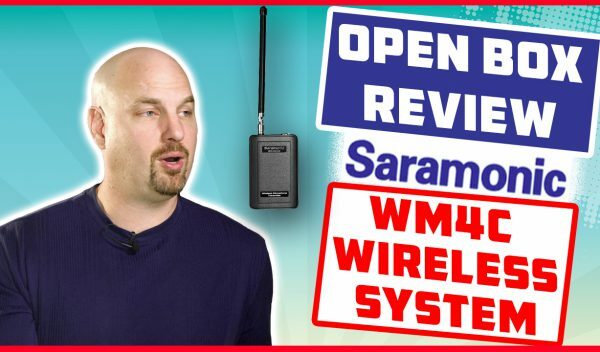 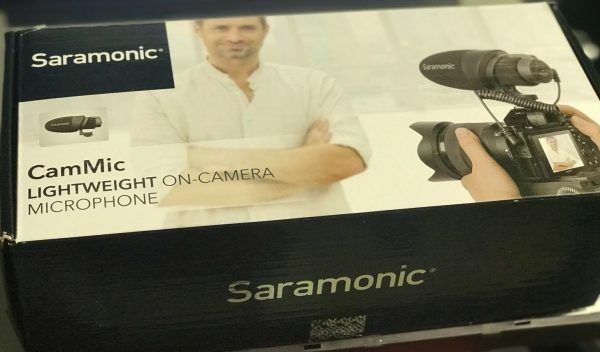 Open Box Review Saramonic WM4C Wireless System for Dialog! 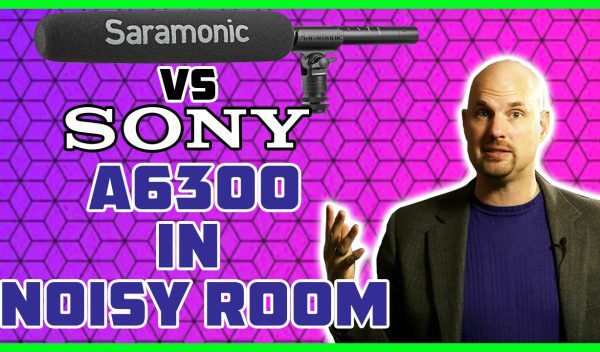 Sony A6300 vs. Saramonic TM-7 Dialog Shootout in Noisy Room! 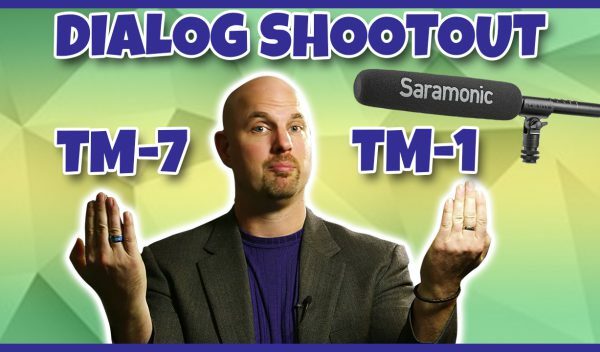 Dialog Shootout with Shotguns from Saramonic TM-7 vs. TM-1!